Welcome to Blue Rooster Vinyl. Located in Western Massachusetts, Blue Rooster Vinyl is a community of independent recording artists, focused generally on the production of Americana-Roots music. Various tracks produced by Blue Rooster Vinyl has received rave reviews from Recording Magazine, and artists within our "community" have received local, regional and international recognition. 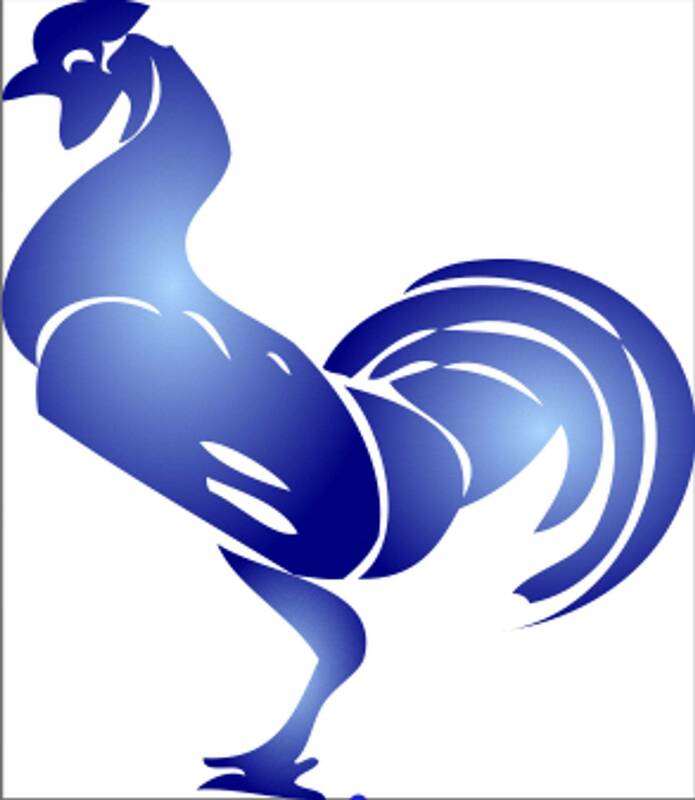 Blue Rooster Vinyl is a publishing member of the American Society of Composers, Authors and Publishers (ASCAP). If you would like to learn more about Blue Rooster Vinyl or associated artists, please contact us via e-mail [email protected].